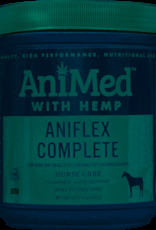 AniFlex Complete with Hemp enhances the physical and mental well-being of your horse, as well as helping maintain a normal inflammatory response and supporting antioxidant function. 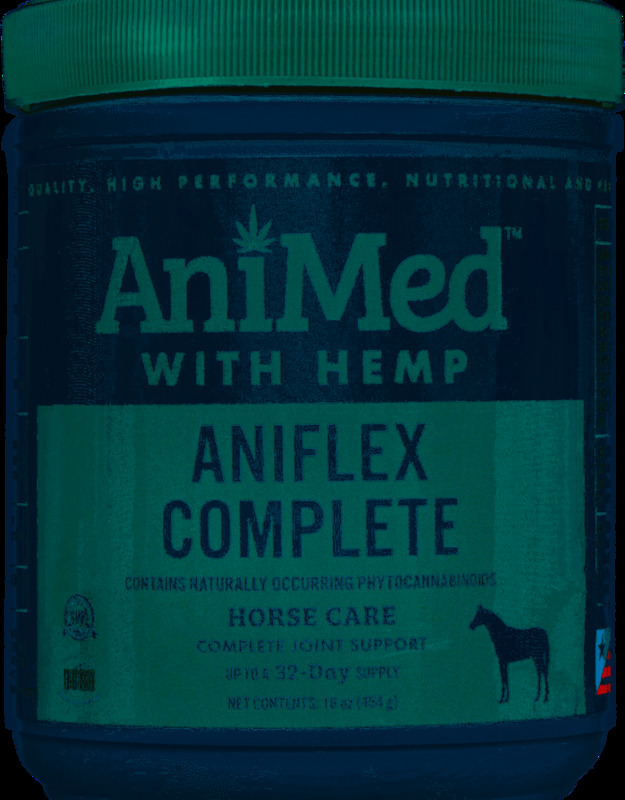 Natural ingredients work together to ease joint stiffness by enhancing tissue pliability and helping maintain the body's joint lubricating synovial fluid. 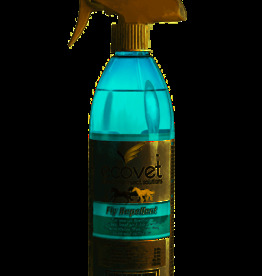 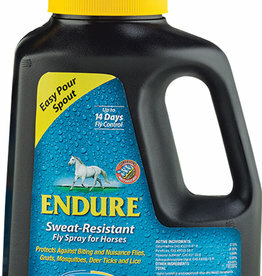 For horses of all classes: give 2 tablespoons (1 oz.) 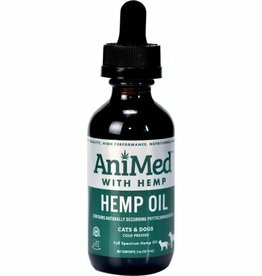 daily for 14 days, then 1 tablespoon (1/2 oz.) 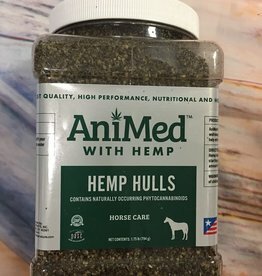 daily for maintenance.